We recently published some quick tips on Android latest version Android Lollipop like how to set default SMS app on Android Lollipop, how to access Android Lollipop 5.0 Quick settings and Pin your Favorite apps in Android 5.0 Lollipop. 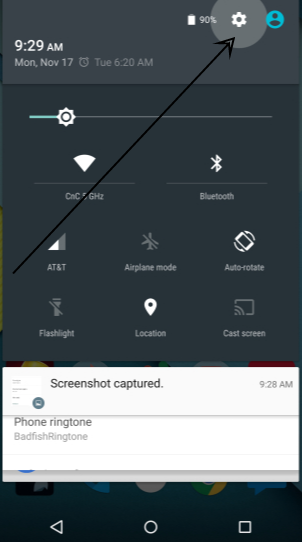 Today its another quick tip How to disable Lock Screen notifications on Android 5.0 Lollipop? This could be useful if you don’t want notifications and sensitive information on your lock screen. Let’s look how to do it…. Click on settings the ‘gear-shaped‘ icon at the top. 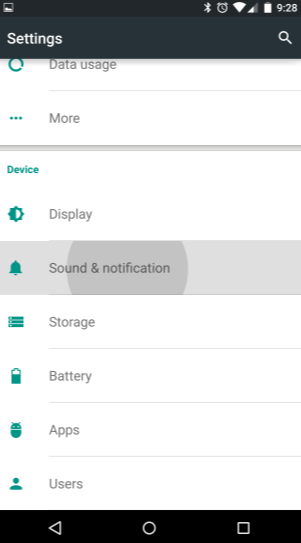 After clicking on sound and notifications scroll down and there you can see an option ‘When device is locked‘. Tap on that and select ‘Don’t show notifications at all‘. This will lock your lock screen notifications completely and no sensitive date can be shared.